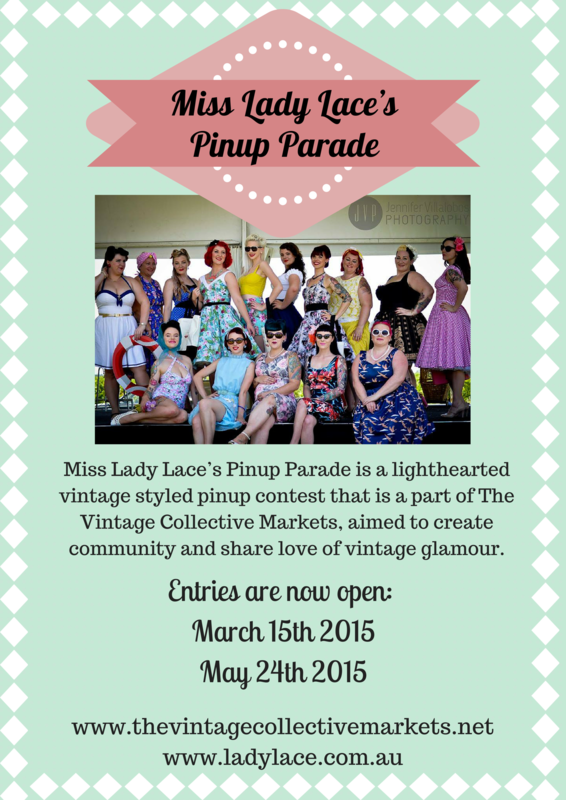 Miss Lady Lace’s Pinup Parade is run through the fabulous Vintage Collective Markets (VCMPerth), which is an event run several times a year. VCMPerth take place at Oakover Winery, and their events include over 100 markets stalls, a car show, a caravan show, live music, entertainment, kids entertainment (face paint, bouncy castle and more), the pinup parade and so much more with the best part being this market is a FREE EVENT! The pinup parade is a pinup styled contest that showcases beautiful pinup girls, each lady has up to one minute on stage to dazzle the audience members, and judges. This contest is really more than just a pretty face, the judges are looking for a lady with charm, charisma, and confidence which is marked upon her performance on stage. 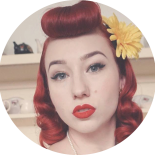 Miss Lady Lace’s Pinup Parade wishes to share our love of all things vintage and hopes to help women form all walks of life gain the confidence to take the stage and be the person they want to be through all their pinup glory. ENTRIES NOW OPEN FOR 2015!